All parents want the best for their children and when choosing a child’s school there is a lot to take into consideration. Many factors such as resources, faculty, student body, athletics and activities are all important things to look at when choosing a school for your child. 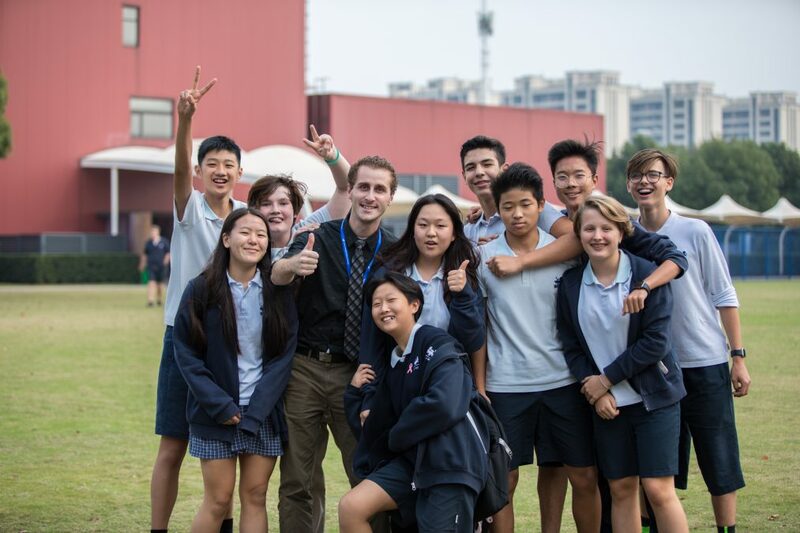 As expats it is sometimes even more difficult to choose a school because you may be unsure of the school’s reputation and community. Expat parents also have even more factors to consider. Two of THE most important things to look at, especially as an expat are the school’s accreditation status and curricular program. If you aren’t well-versed in the endless terms of education, then WASC, MSA, IB, AP may just look like a bunch of random letters. This short guide will help you know what these letters mean and why they are SO important. An accreditation is crucial for a variety of reasons; they provide quality assurance to ensure that applicable standards and practices are being met, an accreditation allows a school to provide students with a high school diploma, and allows students to transfer from one accredited school to another. The Accrediting Commission for Schools, Western Association of Schools and Colleges, a world-renowned accrediting association and one of the six regional accrediting agencies in the United States. ACS WASC accreditation is “an ongoing cycle of quality whereby schools demonstrate the capacity, commitment, and competence to support high-quality student learning and ongoing school improvement. 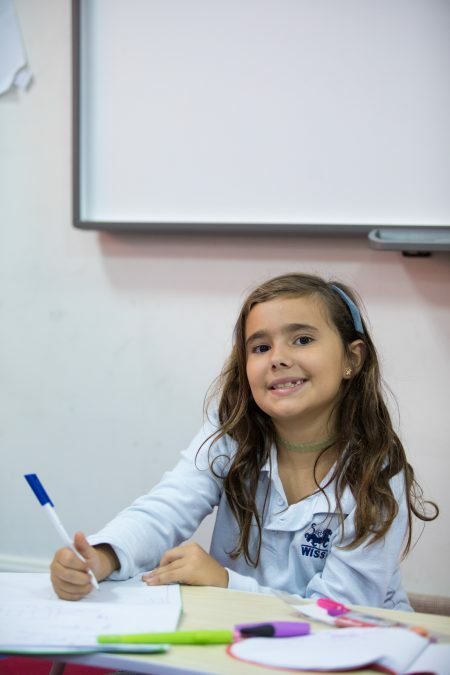 Council of International Schools provides “a unique international accreditation with a focus on student learning and global citizenship. The quality and rigour of CIS International Accreditation is recognized by ministries, departments of education, and universities around the world as demonstration of a school’s commitment to high quality international education” and “shows that the school has achieved high standards of professional performance in international education and has a commitment to continuous improvement. 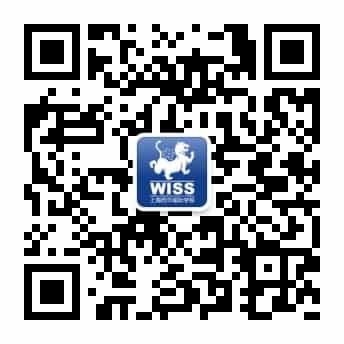 The Council of British International Schools serving British International Schools of Global Quality. “The Patron’s Accreditation and Compliance is a rigorous quality assurance scheme for British schools overseas that supports schools on their development journey and actively supports whole school improvement ensuring the best possible educational environments for children and young people worldwide. The Middle States Association Commissions on Elementary and Secondary Schools “aspires to improve the quality of education in the United States and around the world by assisting schools to achieve excellence through the process of accreditation, by affirming to the public a member school’s trustworthiness and commitment to continuous improvement, by providing the network and resources for the promotion of proven practices. Accreditation by the New England Association of Schools and Colleges indicates that an educational institution has conducted a rigorous, comprehensive self-assessment of its learning community as a whole and has hosted a visiting team of peer reviewers to evaluate and validate its alignment with the Standards for Accreditation in terms of its own stated educational goals. These two British curricula are often found in international schools that follow the British system. International General Certificate for Secondary Education was developed by University of Cambridge International Examinations and is a popular international qualification for 14 to 16 year olds. A level (Advanced Level) is studied in Year 12 and 13 (Grade 11 and 12) and is college preparatory, subject-based qualification. Based on grades achieved, students can earn college credit. Advanced Placement was created by the College Board (makers of the SAT). This American-based curriculum gives high schools students college-level curricula and the opportunity to earn college credit by passing an exam in a chosen subject. There are 38 different courses offered by AP. The International Baccalaureate is preferable for many expat nomads who move from one country to another. IB schools can be found in 150 countries and are very global with a focus on “developing internationally minded people who, recognizing their common humanity and shared guardianship of the planet, help to create a better and more peaceful world.” When choosing an IB school keep in mind that many IB schools can offer only one programme, such as IBDP, or a combination of the four programmes. However, a full continuum IB World School offers all four programmes: PYP (Primary Years Programme), MYP (Middle Years Programme), DP (Diploma Programme) and CP (Career-related Programme). The majority of top colleges and universities have a policy for granting advanced credit for IB certificates and diploma students. Moving to a new city is always hard, but it is especially hard when you have children and have to consider all of the various education options. Make sure to choose a reputable school that aligns with your educational beliefs.